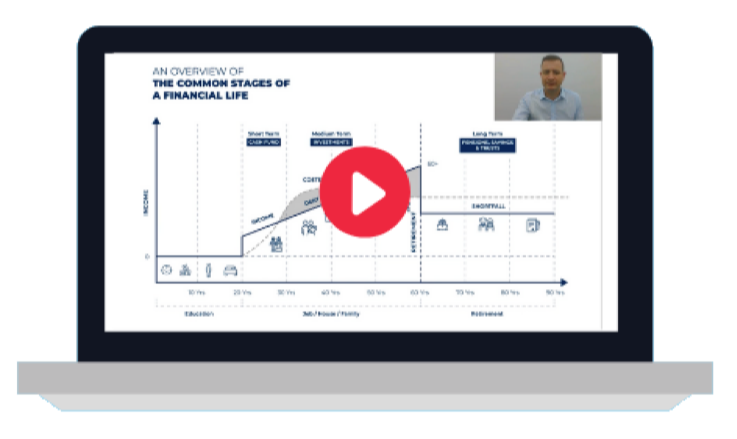 In keeping with our aim of delivering the best information to our clients, from today we are beginning a series of educational blogs which will run right through the alphabet and focus on financial advice for expats. Along the way we hope to educate and inform our readers about a whole host of financial terms and topics. With each post we will look to explain clearly what exactly the term means, and, where appropriate or required, offer an example of where the term, or indeed product, is used. As we go through the alphabet we would encourage you to get in touch with any suggestions for terms you would like explained – and don’t worry, we don’t mind repeating a letter or two! Please note, these explanations are not meant to be exhaustive and are for reference only. If you would like further information, please contact one of our qualified financial advisers who will be more than happy to help by clicking this link. 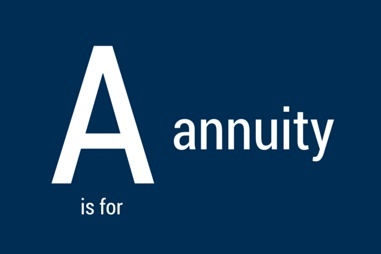 We begin of course at “A” and, in fact, with a very topical subject – annuities. Annuities relate to pensions, and are quite simply a one-off transaction in which an individual’s entire pension savings are exchanged for a contractual arrangement that guarantees an income for life. They are typically bought from life and pensions companies and have been a staple of the UK pensions market for many years. There are many types of annuity which will offer different rates of income. For example, you will be able to receive a higher rate of income if you are in ill health or suffer from some kind of medical condition such as diabetes, so it is important if you are considering buying one that you shop around. A person would also be eligible for a higher rate of income if they were overweight, smoked or had high cholesterol. The simple reason for this is that the life or pensions company expects people with these conditions to die younger and so will have to pay the income for a shorter period of time. Generally speaking the annuity income will stop when the person who bought the contract dies. However, there are some options which will allow for some of the income or a portion of the original pension to be paid to a beneficiary. A joint life annuity which will allow you to pass annuity benefits onto a spouse on death. By choosing a “guaranteed period” where your income is assured for a certain number of years even if you die before the period ends. If this were to happen, the income would then be paid to your beneficiaries for the rest of the guaranteed term. Using an annuity protection lump sum. If you die before a certain age, which is pre-agreed with your provider, the fund value, minus any income already taken, can be paid to your beneficiaries. When would you use an annuity? As mentioned above, an annuity would be used as a way to fund or partially fund your retirement income. The reason this is particularly topical, is that the UK recently introduced new so-called “Pension freedom” rules which have taken away the requirement for those with a UK-based pension to purchase an annuity at age 75. In fact, the UK government has removed all restrictions on when and how those with UK pensions can take their pension benefits after the age of 55. Note that these restrictions have only been lifted on what are known as defined contribution schemes. If you would like more information about annuities, or the recent pension changes and how they may impact you as an expat, you can download our “Expat pensions: The ultimate guide” here. Or you can speak to one of our qualified financial advisers by clicking the link below.